Accurate Estimates has been in business for over 10 years, and our current staff has worked together in the industry for over 20 years. Based out of Long Island, and currently serving the U.S. and Canada, we have been trusted to complete over 50,000 estimates and counting. 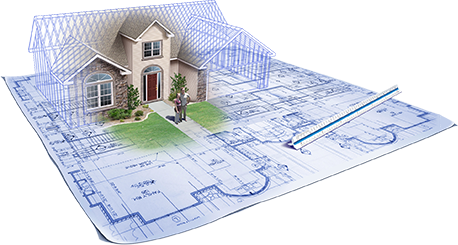 As one of the largest estimating services of our kind in the country, we hold accounts from the national, regional, and local levels. The vast majority of our customers are repeat business who have been with us for several years. By creating our own custom, proprietary software, we have the ability to be fast, flexible, accurate, and efficient in ANY region, or with any building style across the country, no matter what the local code or building style. We have continued to grow over the past ten years and we look forward to working with our old clients, and new, far into the future. And, above all, providing the most Accurate Estimates available on the market!